We will require all guests to pay a £50 refundable damage deposit upon booking. Can pay in weekly or monthly direct debits to spread the cost. We are always updating our prices with special offers so please get in touch to find out our latest deals. 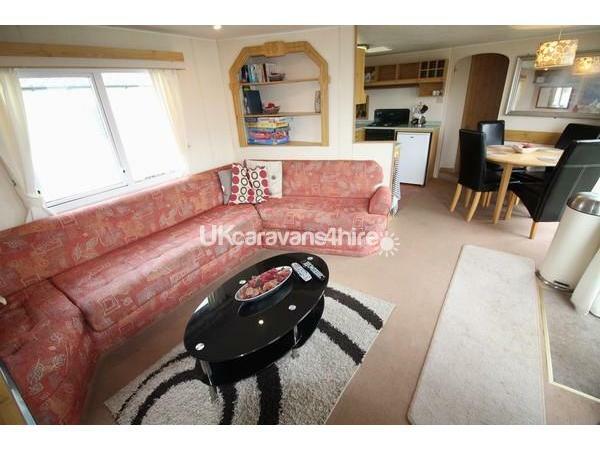 Our caravan comes with all mod cons and really is a home from home for you to enjoy. 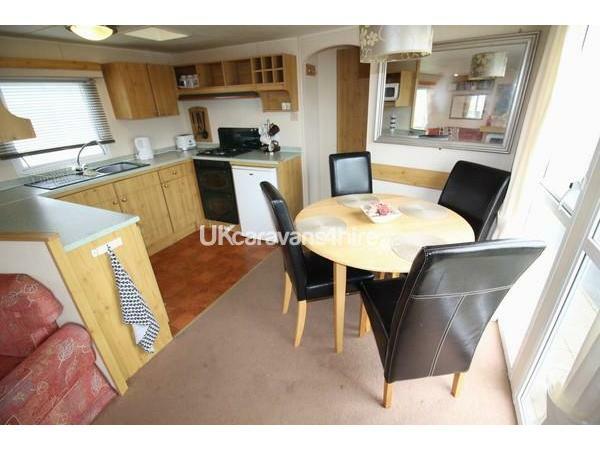 The caravan is a 3 bed home from home that sleeps six people plus the use of a travel cot. 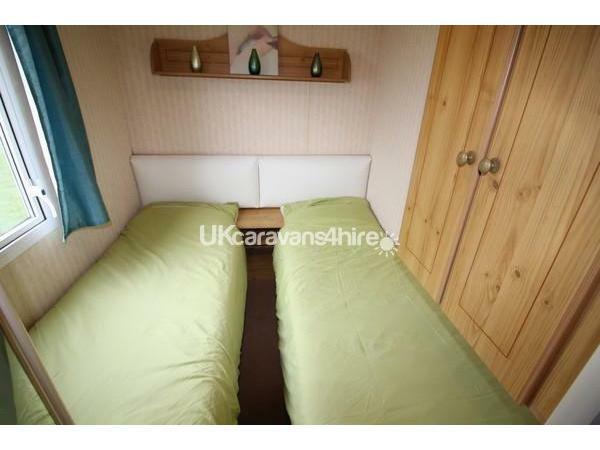 All bedding (apart from the travel cot) is supplied clean and fresh. 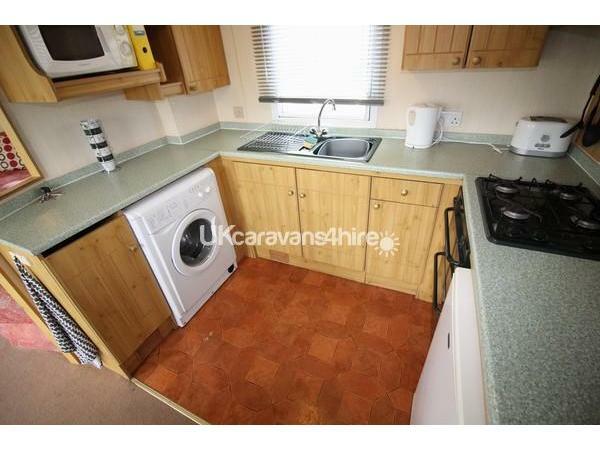 The caravan also comes with all cutlery, plates, pots pans and other cooking equipment including oven, hob, microwave and fridge. 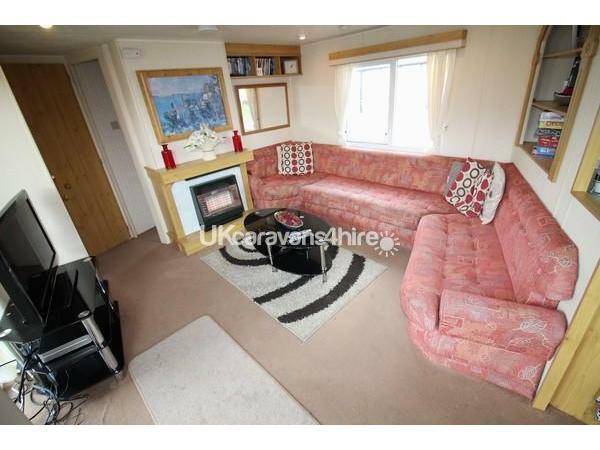 The caravan has new double glazed windows and central heating throughout for you to enjoy your holiday whatever the weather. All you need to bring is your clothes, towels, toiletries and food. To avoid disappointment early booking is essential. We take a £50 returnable damage deposit. Payments can be made by manageable weekly or monthly payments. If you require dates that are not advertised then please contact us and we will do our nest to accommodate your dates. Additional Info: ***PLEASE NOTE*** During the months of March and November there will be no access to the leisure complex. A 2 bedroom accommodation is capped at £84.00 for 7 nights and £75.00 for 3/4 nights. 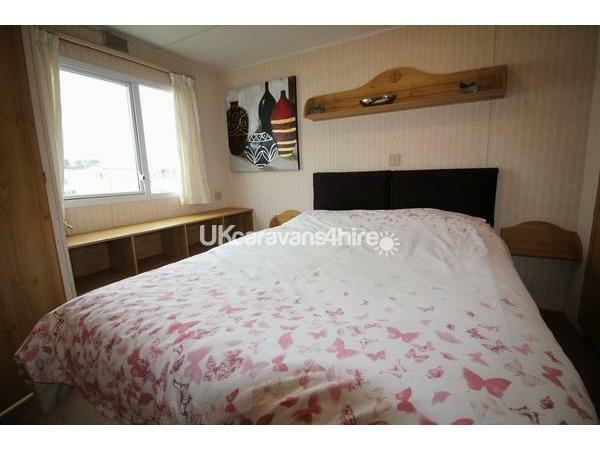 A 3 bedroom accommodation is capped at £107.00 for 7 nights and £95.00 for 3/4 nights. A 2 bedroom accommodation is capped at £103 for 7 nights and £87.00 for 3/4 nights. A 3 bedroom accommodation is capped at £132.00 for 7 nights and £109.00 for 3/4 nights. There is no WIFI in the caravan due to the fact that no service provider can provide equipment on the site that can penetrate the metal structure of the caravans . 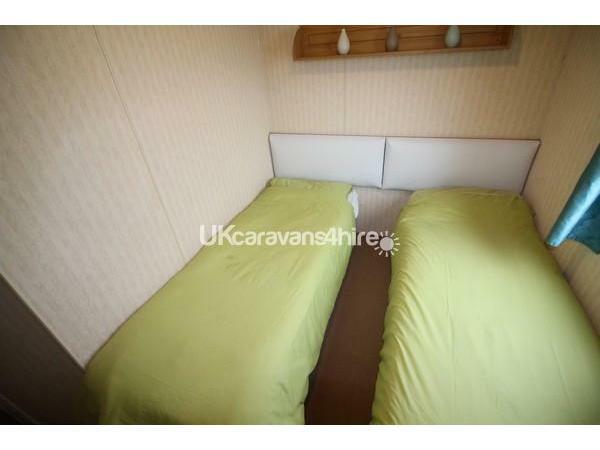 The Caravan is not a dwelling and therefor can not have a phone line installed to facilitate WIFI. Free WIFI is available in the club and facilities.